Having successfully launched bitcoin, USD and EUR gateways, Waves, a crypto-platform for custom asset/token issuance, transfer and trading on blockchain has now implemented an Ether gateway within the lite client. This opens more possibilities for decentralized trading. The Ethereum gateway will work in a similar way to the existing bitcoin gateway: users can send ETH to the given address within the client and will receive a Waves token in return. These tokens will be backed 1:1 with Ether and can be withdrawn and exchanged for ETH at any time. Meanwhile, while they remain within the Waves blockchain ecosystem, the Waves ETH tokens can be stored securely and transferred with the speed and low cost of the Waves network. 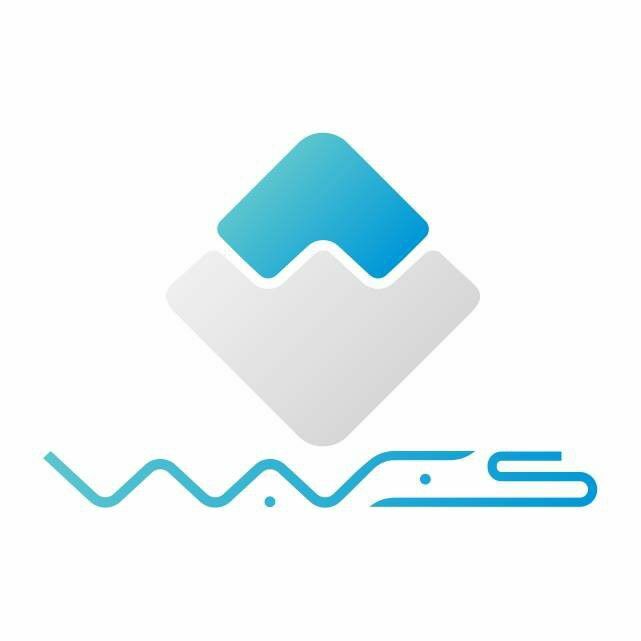 In particular, it will be possible to trade them against other Waves tokens — including WBTC and WAVES itself. This means that users will be able to trade ETH peer-to-peer on DEX, against BTC, WAVES, USD and EUR, as well as any other token. With Waves’ centralized order matching, the DEX approaches the speed of a traditional exchange, but with the security of blockchain settlement.